The Philips Avent My Bendy Straw Cup 7oz is ideal for your little one’s first sips from a straw and allows healthy oral development. 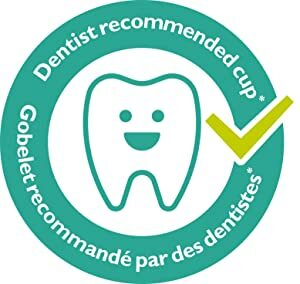 * This dentist recommended cup** was developed alongside experts in order to make it our best straw cup yet. 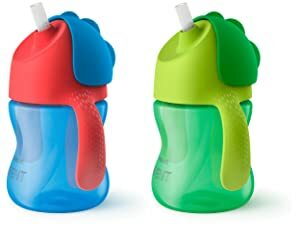 The cup, ideal for toddlers 9m+, has integrated handles designed with grips, making it easy for little hands to hold. With this straw cup, your child will be able to drink ‘til the very last drop thanks to the unique bent-straw technology– the straw curves forward so that as your little one tilts the cup to drink those last drops, the straw follows the liquid - no more wasted sips! The integrated anti-leak valve prevents spills and the flip-top keeps the straw hygienic and prevents leakage while on-the-go. The cup comes with a with a 100% Leak-proof 30-day Money Back Guarantee in the case it should not deliver on this leak-proof promise. 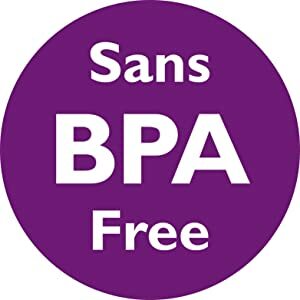 For safety and convenience, this product is BPA-Free, dishwasher safe and compatible with all Philips Avent bottles & most other sippy cups. 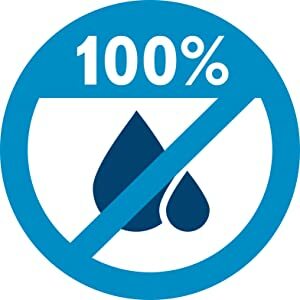 *90% of 200 U.S. pediatric dentists agree that the design of the Philips Avent straw cup allows healthy oral development. **86% of those dentists would recommend this Philips Avent straw cup. (Independent online research; USA, April 2016). The My Bendy Straw Cup is recommended by U.S. Pediatric Dentists! The cup’s design is playful and fun, but more than that - it allows for healthy oral development, so you can be sure that this cup is a safe option for your growing toddler! Now your little one can sip ‘til the very last drop thanks to this cup’s bent straw technology. 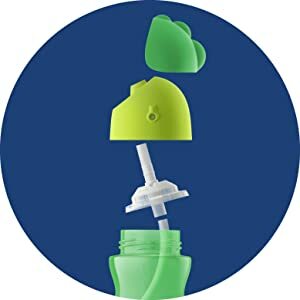 The straw curves forward so that as your little one tilts the cup to drink those last drops, the straw follows the liquid - no more wasted sips! The My Bendy Straw Cup is designed to meet the needs of your growing child. A unique valve within the cup guarantees it will not leak, or your money back! This cup disassembles for easy cleaning. 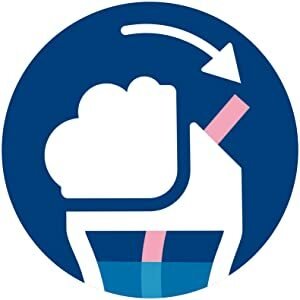 Simply take apart the cup and let your dishwasher do the work or wash by hand in soapy water. The cup’s clear valves ensure that you can see there is no dirt or mold build-up. You can rest assured knowing that the My Bendy Straw Cup is a safe choice for your child. The straw cup is made from BPA-free materials.